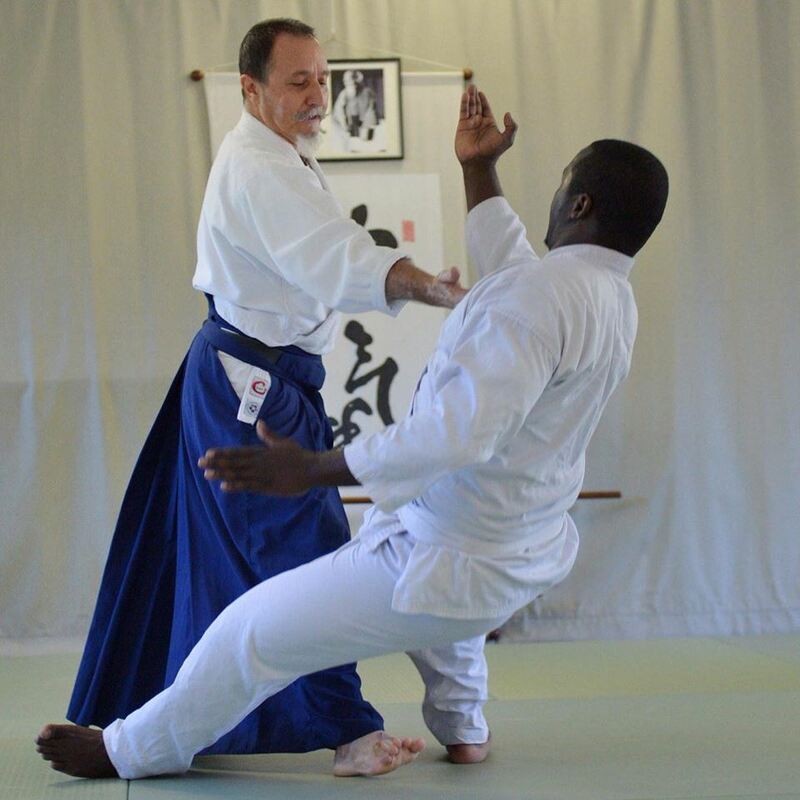 In our school Aikido techniques are not an end in themselves, but rather a “way” to progress to the study and practice of Aiki. In essence we study form with the ultimate goal of becoming formless. 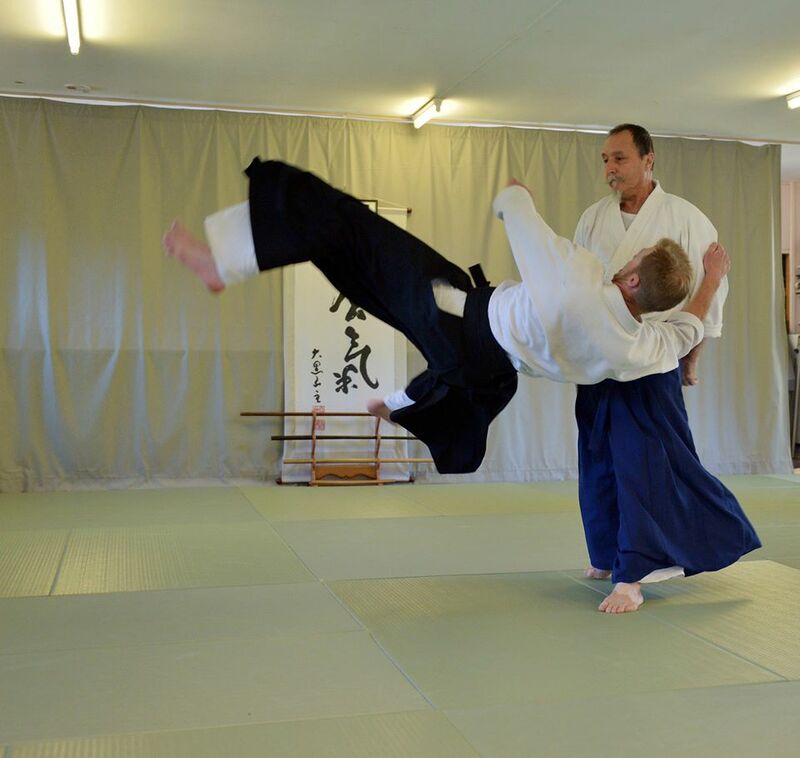 The study of Aiki does not replace nor is it intended to undermine the importance of studying syllabus techniques. 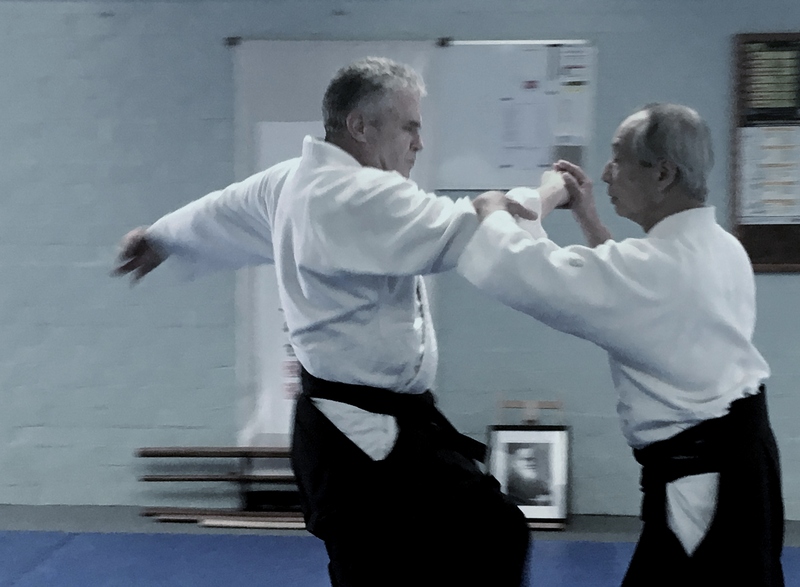 On the contrary, syllabus training is critical to understanding the principles that underpin Aikido. 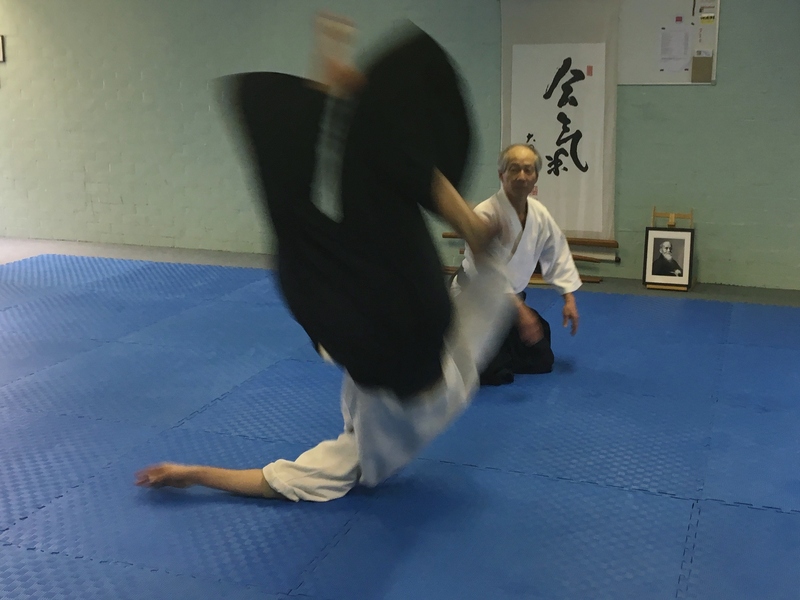 The additional benefit that the study of Aiki offers is that it develops the ability to spontaneously apply these principles in a free form manner to address any given attack situation (traditional and non-traditional). 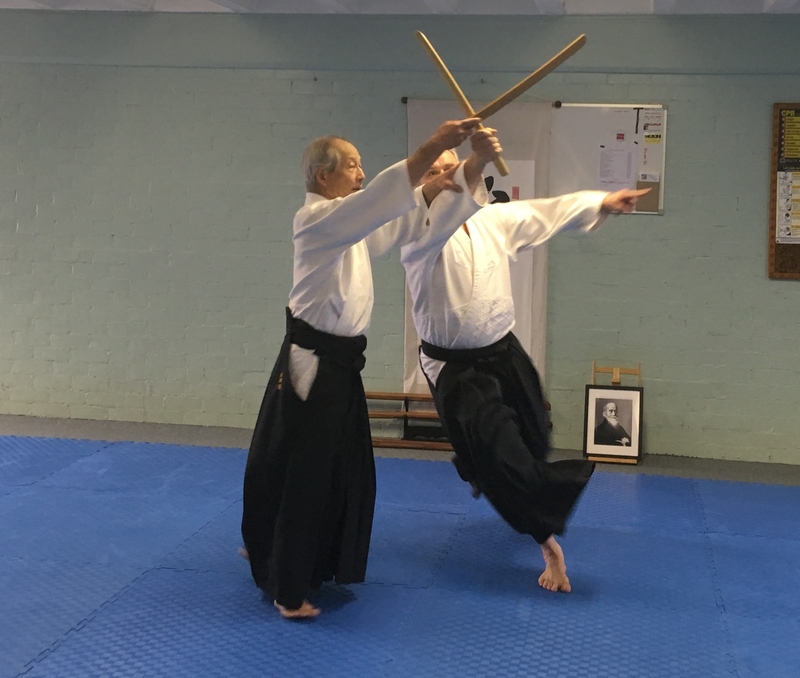 The below video library is a collection of Aiki teachings from Takeda Satoshi Shihan (7th Dan AKI Aiki kai) and our dojo’s mentor Chicko Xerri Sensei (6th dan AKI Aiki kai). The library also includes Aiki learnings from our own dojo. For ease of reference purposes the library is organised based on attack form.